We think it is fair to say Enterprise and their management are looking for the golden goose. Managing physical assets can be daunting and one which makes or breaks businesses. There has been massive change over the last ten years in how we manage and maintain physical assets, perhaps more so than any other management discipline due to a variety of reasons ranging from more complex designs, new maintenance techniques and changing responsibilities on who maintains the assets. There is a rapidly growing awareness of how equipment affects safety, the environment and the bottom lines. Indeed, GE Digital has invested heavily trying to ameliorate “minds+machines” to the detriment of its industrial core business. In the face of this explosive interest in digital transformation, one cannot help but sit back and see how this plays out in the expectation that it will bring about a new approach to how we manage machines and enterprise. The reality is that digital transformation within the physical assets sphere requires much than sticking sensors onto machines and running Machine Learning algorithms in the hope patterns can identified and thus decisions made to deliver better uptime. There are a number of real issues involved here, not least the time it takes to identify and make sense of these patterns but more worryingly, the added complexity of sensors and their output as well as maintenance of the sensors. Often forgotten, these too need maintaining or calibrating. This in itself adds higher risk of failure, it adds no discernible improvement in reliability, potentially the opposite and not least the cost of this, which can be expensive when you factor in the cost of breakdowns, cost of data analyses etc. So where does this leave us? Pretty much where we began, except more costs and more risks. How do we overcome these issues? Simple…with our solution that needs a one-off capital expenditure…but this one-off capital expenditure can be amortised through-life of your assets. Not only that, the Returns-on-Investment can start to pay back immediately. Yes, you heard it right, immediately. The solution is provided towards the end of this article. There is a fundamental problem with collecting maintenance failure data that was pointed out by H L Resnikoff. We would like to use historical failure data recorded in some form of asset management system. Data on expensive, high consequence failures would be particularly valuable to us, because we may be able to prevent those failures from happening, or it may be possible to reduce the (high) cost of maintenance if we can do it differently. The problem (Resnikoff’s conundrum) is this: we need failure data to analyse trends and to improve maintenance; but our existing maintenance schedules probably do a good job of preventing failures. This is especially true of maintenance that is intended to prevent high consequence failures. The overall result is that while there may be plenty of failure data for failures that don’t matter, there is very little for the failures that we need to prevent. The other problem is Machine Learning takes time, a lot of time, irrespective of the amount of data analysed. Its very essence is to “learn”…learning takes time. This is a problem because when you put ML to work on machines you really want to improve the machine’s reliability and availability immediately. But ML cannot do this alone. The machine will still fail, downtime will still occur, costs will still rise, but the solution is to start a system from DAY 1. Yes DAY 1. You need a system that will start to work from DAY 1. It needs to be dynamic rule-based and it is. It’s called MRCM. Short for Marine Reliability-centred Maintenance. Analogous to chess – our dynamic rule-based chess learning system gets a great start: from the beginning it knows how to move pieces, and it knows all the possible moves. It starts from DAY 1. This system can already have identified an high-consequence critical failure mode and thus developed a rule-base to defend against it, thus it is already protecting you from DAY 1. A Machine Learning system is going to take a while to get going. It will learn how the individual pieces move fairly quickly, and it will probably learn “typical” moves in different situations. But it will take it a very long time to encounter obscure rules like promoting a piece, stalemate or the rules for a draw. Ground-up learning from scratch isn’t an option here: the system has to start at DAY 1 with a maintenance plan that is at least as good as whatever came before. 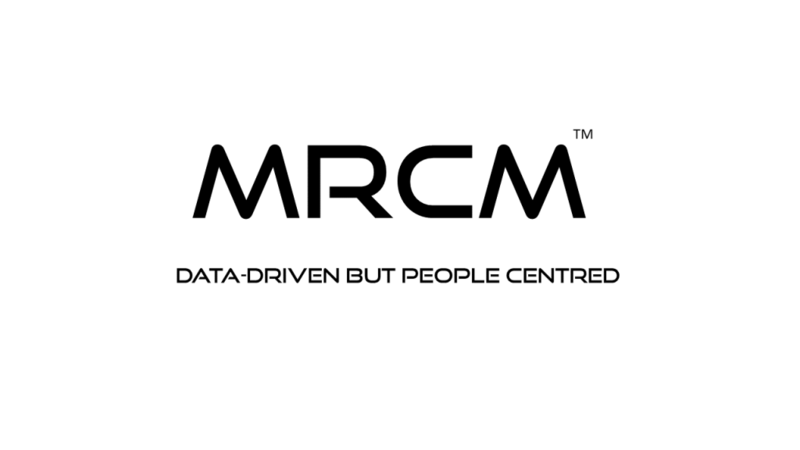 Our MRCM provides a dynamic rule set from the moment the system goes live. Digital transformation cannot do this – the clue is in the terminology “transformation” – implying it takes time to transform; to which businesses don’t have time to wait. They want results now and MRCM gives you this now!